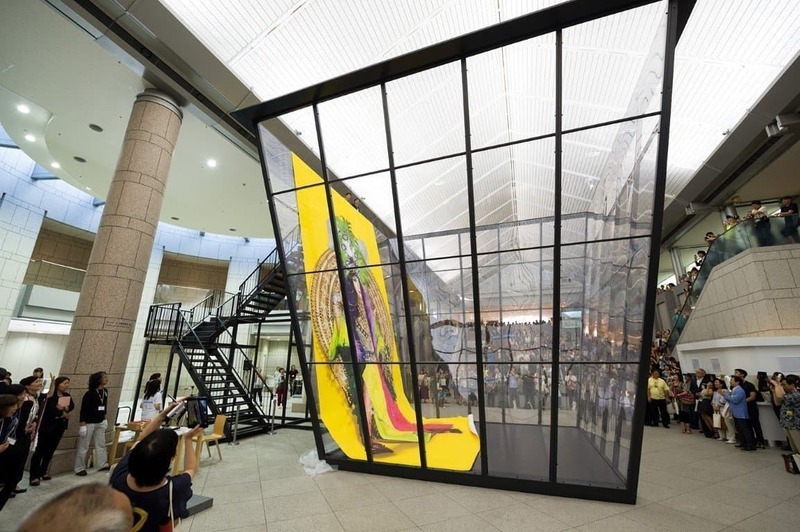 The Yokohama Triennial is Japan’s largest contemporary art event, held in Yokohama, the city’s Yokohama Museum of Art, the Red Brick Warehouse and surrounding neighborhoods. Internationally known, it is this year the sixth edition of the Yokohama Triennale will take place between August 04 and November 05 2017, with the theme “Islands, Constellations & Galapagos”. 2017 also marks the 150th anniversary of Taisei Hokan or the restoration of the Emperor political authority and the end of Japan’s isolationist policy, which led to Yokohama being the first port to open up to the west and International Art. Tickets for the event cost JPY1.500 in advance or 1.800 on the day, which also entitled you to ride the free shuttle bus between the venues.